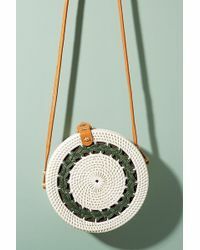 Established in 1992, Anthropologie has become a go-to brand for style-conscious girls looking for effortlessly chic fashion. 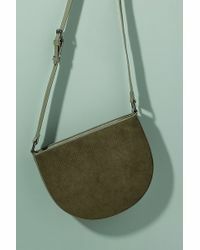 Owned by Urban Outfitters, Anthropologie delivers a similar collection of luxury basics and contemporary daywear with vintage twists. 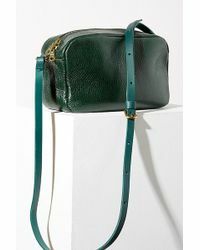 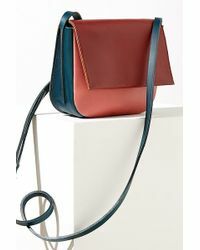 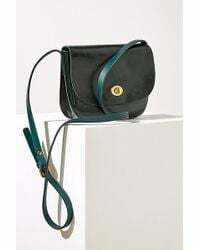 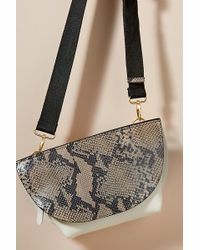 In luxurious materials with a high quality finish, there is an Anthropologie shoulder bag to suit every style and budget. 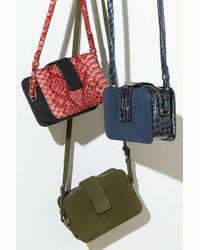 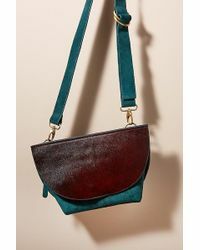 From Aztec backpacks to calf hair satchels, these bags are beautifully crafted with longevity of style and use in mind.